Issue 28, Half-Life: the annotated table of contents. 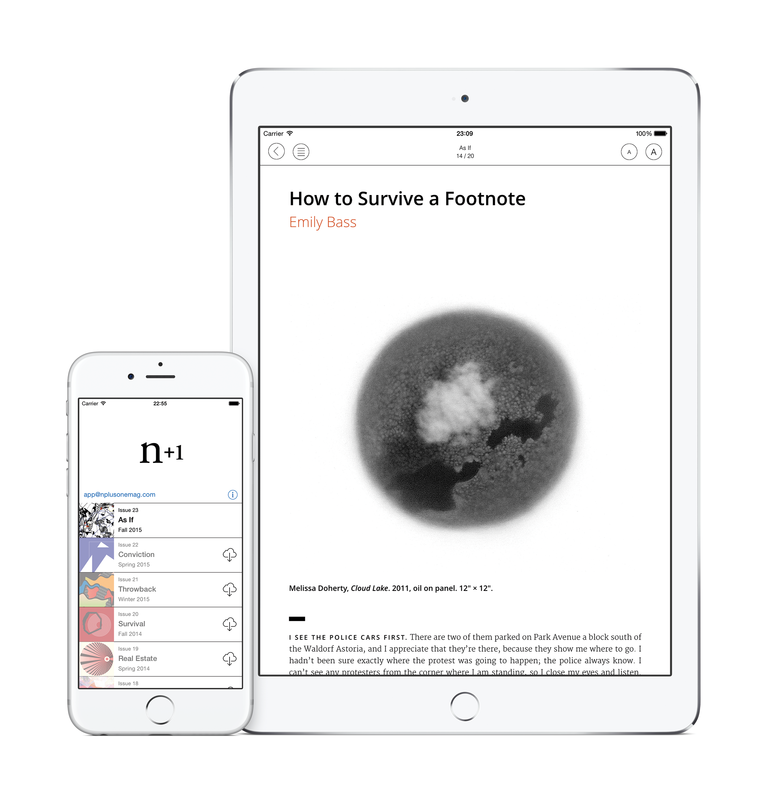 Issue 27, Deep End: the annotated table of contents. A busy month of readings, parties, and events. Issue 26, Dirty Work: the annotated table of contents. On Fire is at once an oral history of the phenomenon of the studio fire—a catastrophic but potentially transformative event in the lives of a surprising number of artists—and a behind-the-scenes look at daily life in the artist’s studio. 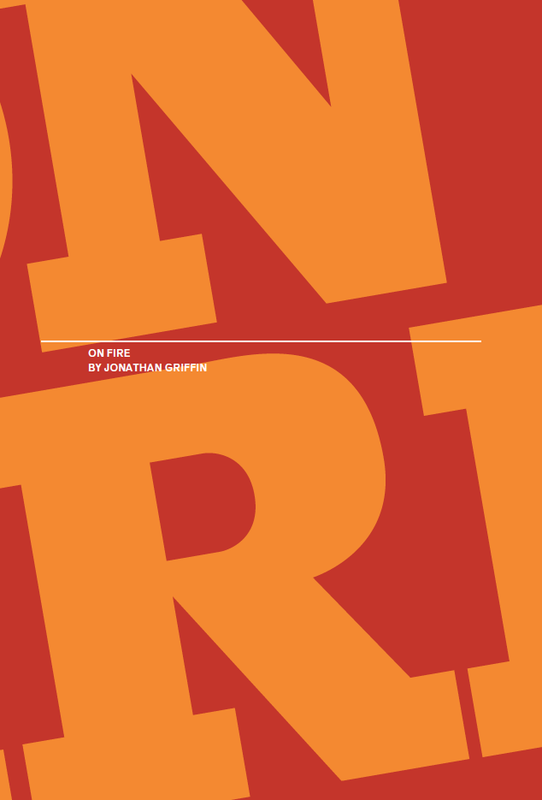 Author Jonathan Griffin asks ten contemporary artists how they recovered after their studios went up in flames, and gains surprising insights into their working methods, their relationship to their chosen profession, and their reasons for making art. 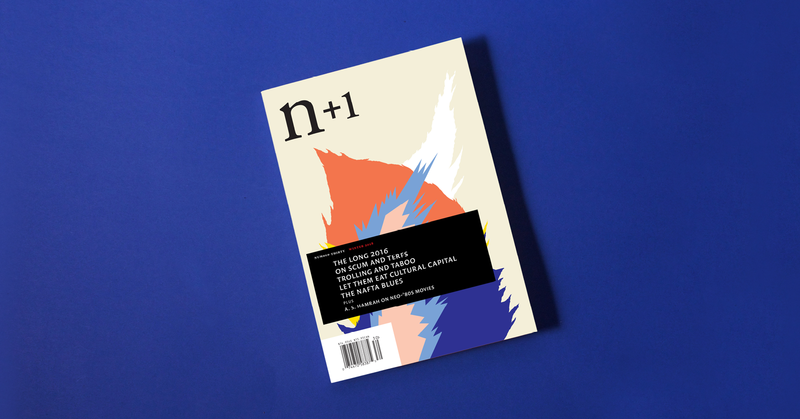 A very simple way to read n+1.